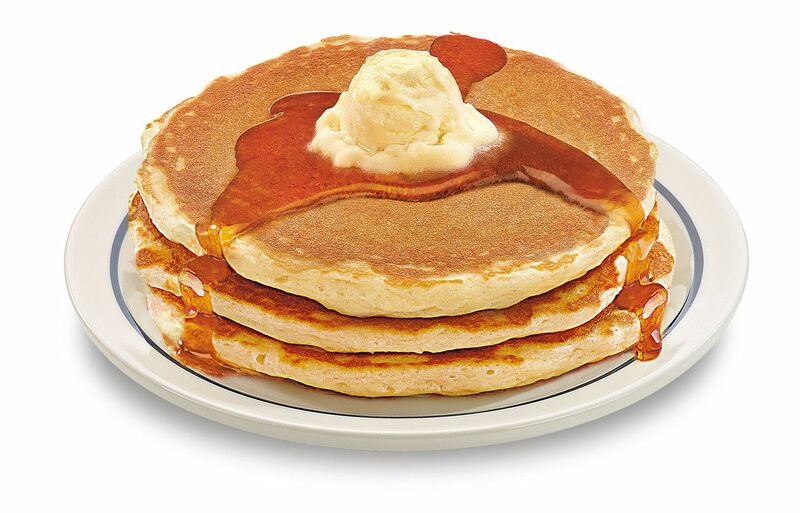 Serve one million pancakes to make an impact in the lives of hungry children across America. At least one in every five children (over sixteen million) across the U.S. struggles to get the food they need to grow and thrive. So today, Tuesday August 23, 2016 from 7 a.m. to 7 p.m., IHOP restaurants and No Kid Hungry will come together again in the fight against child hood hunger. nationwide will offer a short stack of their world-famous buttermilk pancakes for just $1 with 100% of the proceeds benefiting No Kid Hungry. Sorry, they should just contribute the money and not make any of us eat the pancakes. It is a great marketing moment for them – most people will not just get the short carb stack. Love you but don’t love the commercialism of this project.